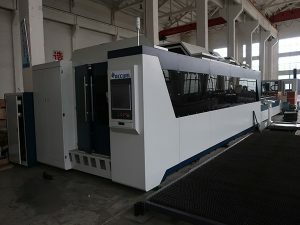 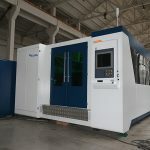 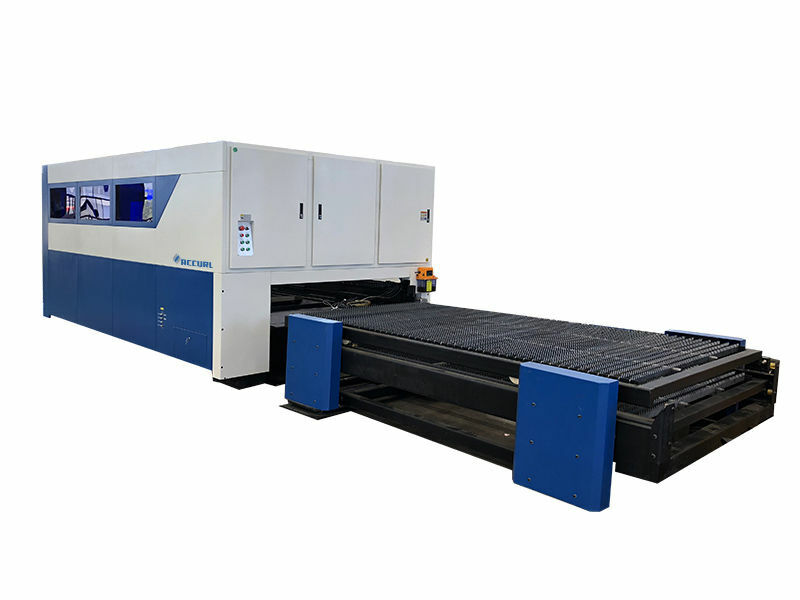 2.Application Industries: ACCURL Fiber Laser Cutting Machines are widely used in manufacturing Billboard, Advertising, Signs, Signage, Metal Letters, LED Letters, Kitchen Ware, Advertising Letters, Sheet Metal Processing, Metals Components and Parts, Ironware, Chassis, Racks & Cabinets Processing, Metal Crafts, Metal Art Ware, Elevator Panel Cutting, Hardware, Auto Parts, Glasses Frame, Electronic Parts, Nameplates, etc. 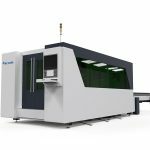 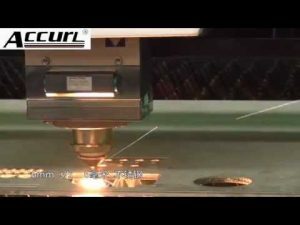 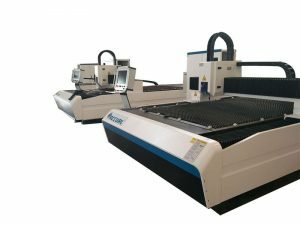 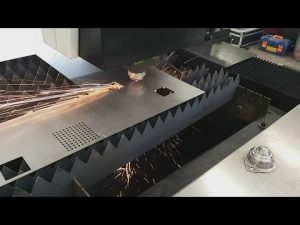 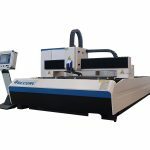 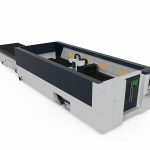 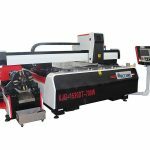 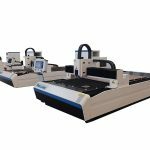 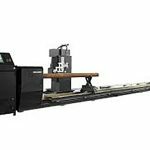 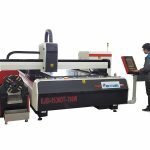 With the above advantages, it is easy to see why laser cutting is becoming so widely used. 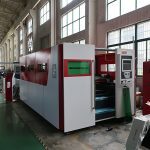 2.We will provide the consumable parts at an economic price. 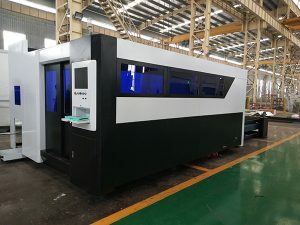 4.Machine has been adjusted before delivery, operation disk is included in the delivery.If there is any other questions, pls kindly tell me. 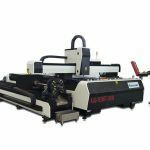 5.We have manual instruction and CD (Guiding Videos) for software Installation, operation and machine's using and maintenance.